There are a lot of reasons to consider adding high-dividend stocks to your portfolio. They offer a steady income that can help ease the pain of a volatile market, and they typically represent companies with solid cash flow. 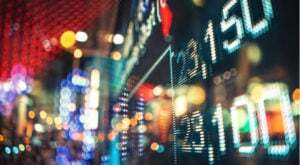 That extra bit of security is worth having, especially when the market is jittery, and that’s what makes dividend stocks worth considering to round out any investor’s portfolio right now. One of the main considerations when it comes to picking dividend stocks is yield. Here’s a look at seven dividend stocks that offer investors a yield of 5% or more. 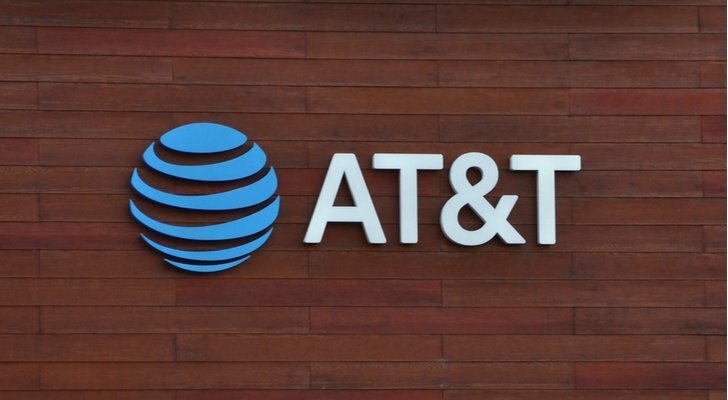 Communications firm AT&T (NYSE:T) has been on a steady decline ever since the beginning of 2017, when intense competition began to weight heavily on T stock’s share price. 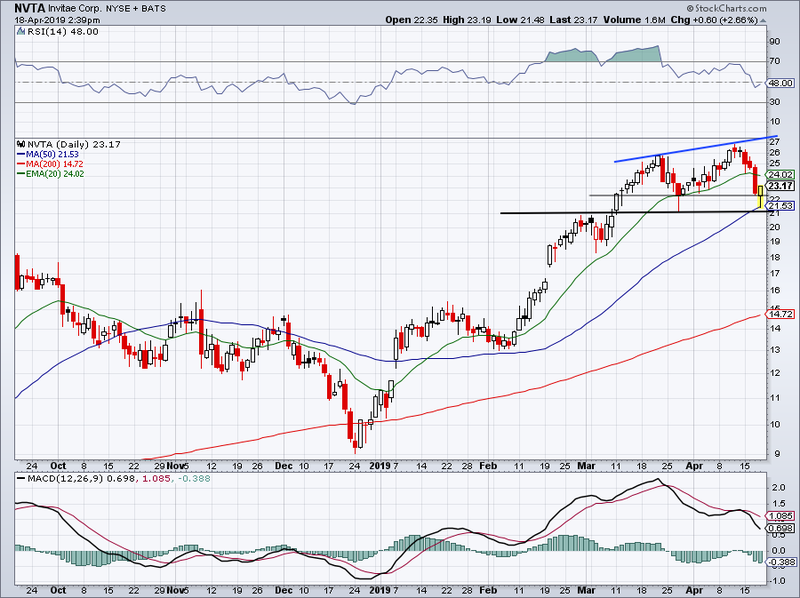 However, if you’re willing to take on a bit of risk, AT&T is worth a look for dividend investors. For one thing, T stock offers investors a 6.7% dividend yield, which should help mitigate some of the volatility the market has been serving up. Plus, AT&T is a dividend aristocrat and has raised its dividend payments every year for the past 34. That means investors can be pretty confident that T stock will continue paying out, and raising, its dividend for the foreseeable future. Aside from that, the firm also looks poised to make a comeback, which could help push the company’s share price higher as well. AT&T is one of three wireless companies with the infrastructure to run a 5G network. That will be a huge competitive advantage in the coming year as 5G becomes more mainstream. Plus, T stock is due to start seeing the benefits of its Time Warner acquisition next year, something that is likely to help boost the share price. Altria Group (NYSE:MO) is the business behind some of the most popular tobacco brands on the market, such as Marlboro. This has helped the company become a titan within the industry. However, the past few years have been tough on MO stock as more and more people have given up smoking and regulatory restrictions and tax implications have weighed on the firm’s sales. Now, the FDA is threatening to crack down on electronic cigarettes, a space that MO has been working to conquer which has hurt sentiment regarding the firm’s growth prospects. However, Altria is still seen growing its EPS by around 8% over the next five years through a combination of price increases and cost cutting measures. That means the e-cigarette issue shouldn’t affect that projection. 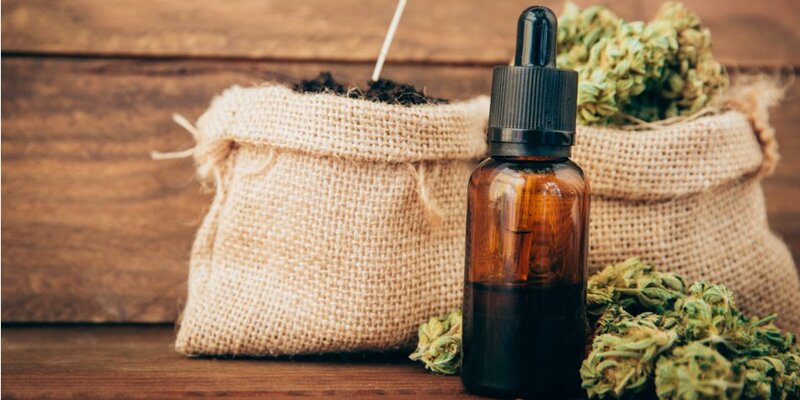 Altria is also working to grow into the future with bets in the marijuana space as well as e-cigarettes, meaning the firm has other options for longterm growth aside from just vaping. Plus, MO stock offers an impressive 7.2% dividend yield which should make up for some of the uncertainty. 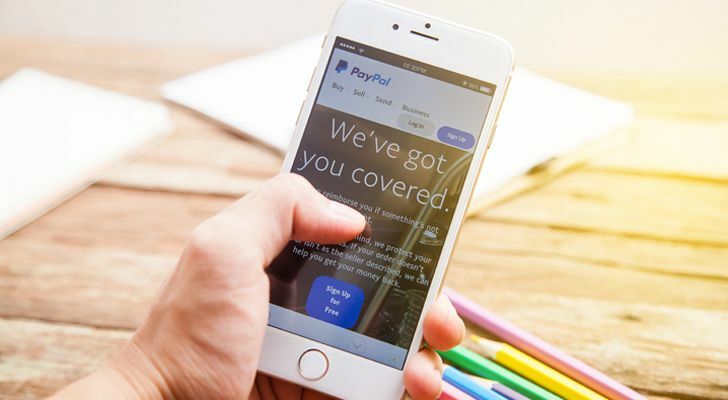 Another tobacco firm that offers investors an impressive dividend yield is Philip Morris International (NYSE:PM), a cigarette company spun off from Altria about a decade ago. PM stock, unlike Altria, focuses on international growth and as such, hasn’t suffered the same impact from the FDA’s antismoking campaigns. 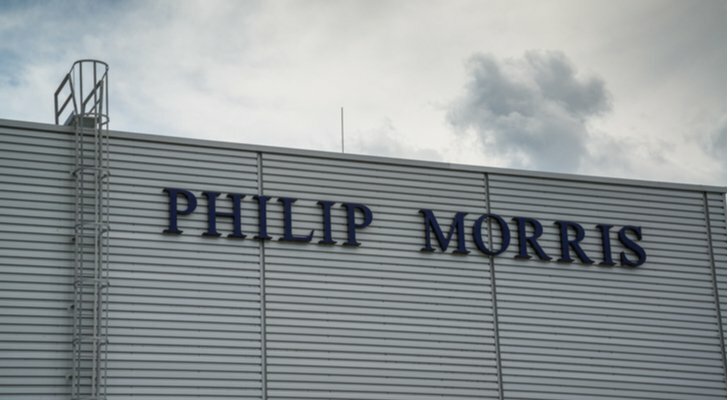 Unlike Altria, Philip Morris has also shied away from investing in cannabis, presumably because the firm operates on a much larger, international basis where cannabis products haven’t been fully approved. The good thing about PM is that the company is able to capitalize on countries where tobacco use is much higher than it is in the U.S. Philip Morris has also focused on growing its heated tobacco products, HeatSticks, across the globe and is hoping to lean on reoccurring revenue from the products in years to come. PM offers investors a 6.2% dividend yield and EPS are seen growing by 5% this year as the firm offsets falling traditional cigarette sales with cost cuts and price increases. British oil and gas firm Royal Dutch Shell (NYSE:RDS.A, NYSE:RDS.B) is another dividend stock worth considering. The company offers a 6.4% dividend yield and as the sixth-largest company in the world, investors can take comfort in the firm’s size and well-diversified business. Of course, operating in the energy segment comes with some major risks and oil prices will always be tied to RDS.A’s share price, but the firm’s dividend does assuage some of those worries. Oil prices are expected to deliver volatility throughout 2019, but beyond that most expect a recovery is on its way, and Shell will benefit from that. Like most of its peers, RDS.A had to improve efficiency and cut down its capital budgets, which will translate into even better results once the market improves. Plus, Shell has built out a large refining and chemical segment which should provide some cushioning if oil prices remain volatile over the next few years. The oil and gas sector is full of high-yield stocks. 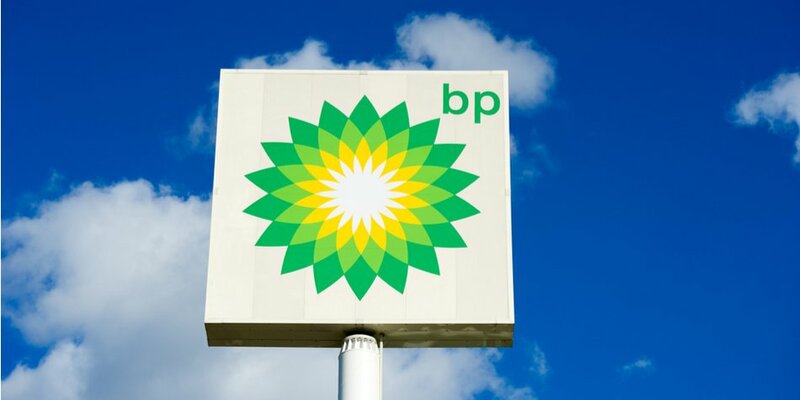 One such company worth considering is British multinational BP (NYSE:BP). The firm also offers a generous dividend yield of 6.2% and stands to benefit considerably from a recovery in oil prices once it materializes. In April sanctions on Iranian oil will remove at least 1 million barrels from the market, and some are expecting OPEC to agree on a supply cut as well, which would help boost crude prices. BP, like Shell, has been working to become a more efficient company by reducing production expenses. Management says it can break even at just under $50 per barrel and aims to lower that figure to $35 or $40 per barrel over the next two years. In any case, the BP dividend is safe to count on for the foreseeable future- the firm was able to continue paying out even through the last oil slump. 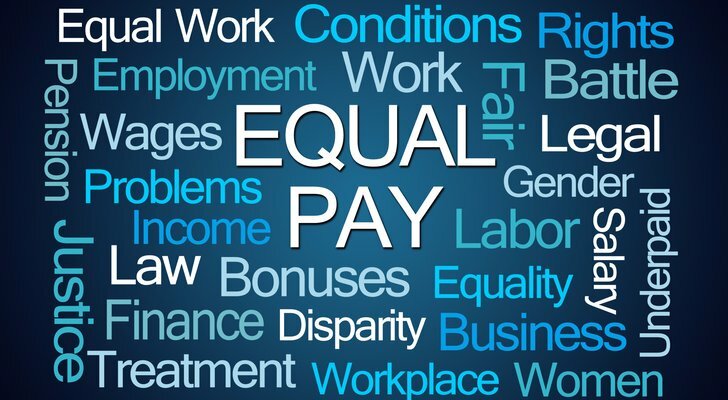 Williams Companies (NYSE:WMB) stock comes from a troubled history. The firm slashed its dividend payments back in 2016 to help itself recuperate from a failed takeover deal with Energy Transfer (NYSE:ET). However, since that time Williams Companies has been able to get its business, and its dividend, back on track. In 2017 the company raised its quarterly dividend payments by 50% and approved another raise again in 2018. The firm expects its dividend payouts to grow by between 10% and 15% over the next year. Right now the firm yields 5.2%, but that figure could make its way higher if management follows through on its dividend hike plans. 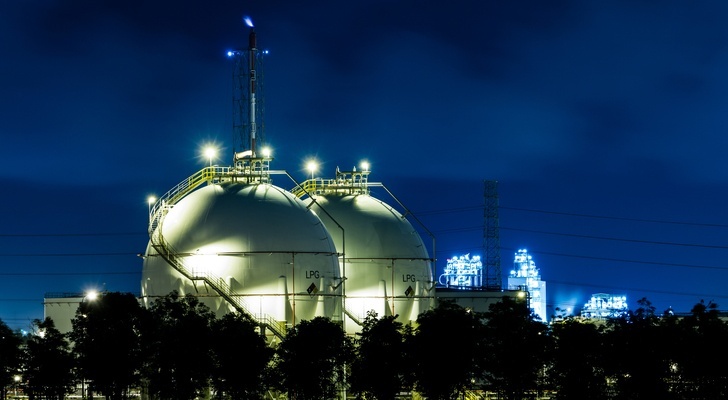 The company has some promising projects in the works including expanding its Transco pipeline by 2021 and exploration projects in the promising DJ Basin. There are some regulatory hurdles to be cleared regarding the DJ Basin, but the company appears to be confident in its drilling prospects over the next few years. 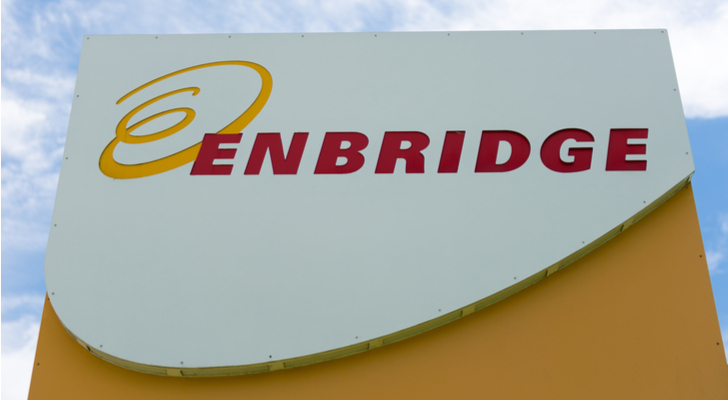 Canadian energy transportation company Enbridge (NYSE:ENB) is another high-dividend stock worth taking a look at. ENB stock offers investors a 6.3% dividend yield, which is expected to continue rising in the years to come. 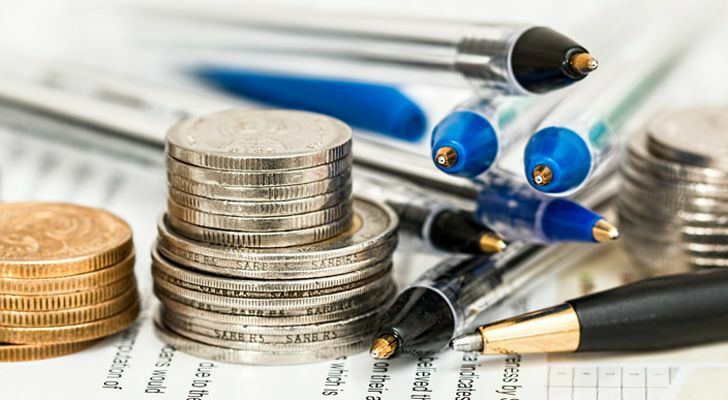 Management sees its dividend payments rising by around 10% over the next two years. Beyond that, the firm says it expects its dividend growth to be between 5% and 7%, which makes ENB a good long-term pick for dividend investors. The company recently underwent a major overhaul in which management significantly streamlined operations and shifted its focus toward regulated assets. That should provide the firm relatively stable cash flows and should eliminate potential competition as the regulatory environment will provide a barrier for new entrants. It’s worth noting that ENB carries a relatively high level of debt, but as long as management sticks to its plan of paying down those obligations, it shouldn’t interfere with the firm’s promise to return excess cash to shareholders. 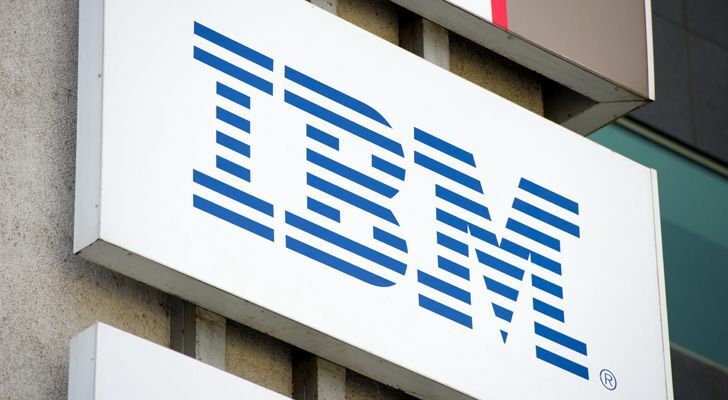 International Business Machines (NYSE:IBM) stock has been yielding more than 5% over the past two months, but a recent spike in the firm’s share price has taken its yield down to 4.7%. I kept it on this list because I believe its a worthwhile dividend investment. The firm’s fourth-quarter earnings helped the share price rise more than 6% this week. While IBM is still struggling to gain investor confidence, the firm’s most recent earnings suggest that Big Blue is turning a corner toward healthy growth. Over the past few years, investors have been relying on IBM’s dividend to get them through a bumpy period as the firm changed course. 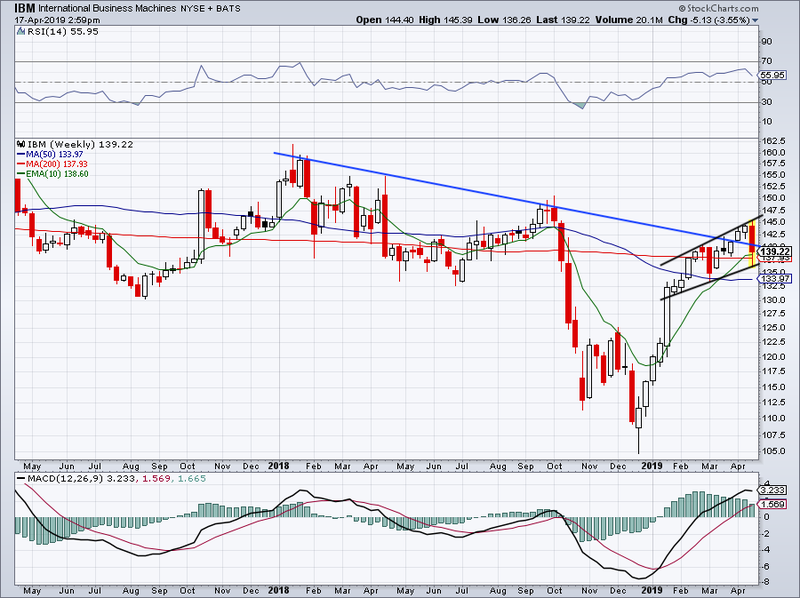 However, it appears that IBM investors are about to see their patience pay off beyond just dividend payments. 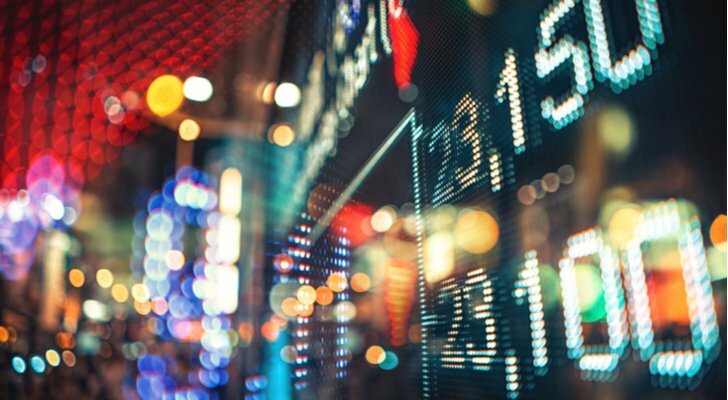 If the firm is able to continue demonstrating strong growth for the remainder of the year and successfully close on its acquisition of Red Hat (NYSE:RHT), IBM stock has the potential to deliver big gains.